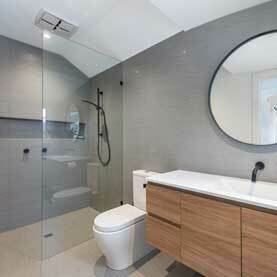 Bathroom renovation advice straight from the experts. 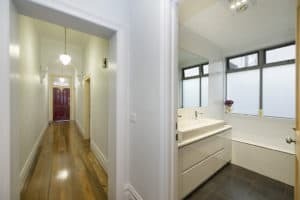 Capital Building is one of Melbournes leading design and renovation builders. We can make your dreams come to life. Call our design team today to for a free quote. 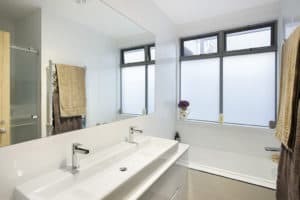 There is no reason why your bathroom can’t be one of the most beautiful rooms in your house – after all you (and your family) spend a LOT of time in them! 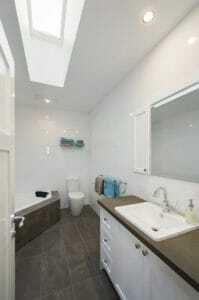 Bathrooms need to be functional and generally tone in with each other, and the rest of the house. 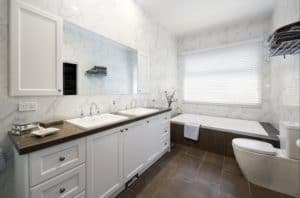 As a designer Builder, Capital Building can help you incorporate an elegant bathroom, be it a Water Closet (WC) or an Ensuite off a main bedroom, or a laundry/bathroom combined. 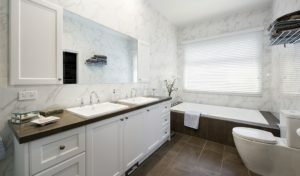 Here are just some of our bathrooms we have delivered throughout Melbourne and suburbs.